As you may know I am a mummy of three beautiful little boys. Alfie is the oldest of them all at four years old and then I also have Harrison who is one and a half and Oscar who is seven months old. My youngest two, Harrison and Oscar were born just a year and eight days apart. Well, something along those lines. It was pretty testing having two boys back to back. I certainly wouldn't do that again in a rush. Now, a while ago I was kindly sent the Bibetta Plush Bib and Luxury Burp Cloth. I was really hoping to review these for you earlier but it wasn't right at the time. For me, Bibs and Burp Cloths are absolutely essential. I bought so many for the boys as I know how quickly they can go through them. Babies tend to make a mess, despite them being quite young. They either stained them or soaked through them quickly. I was always washing them, and they'd go through at least 2 or 3 bibs per day. It was ridiculous. Some of them I had to chuck away as they just weren't in the best of condition anymore. Later last year Urban Decay launched their latest eyeshadow palette to join their Naked Palette series, Naked Cherry, and it's on a whole different level to the others. It really didn't disappoint. 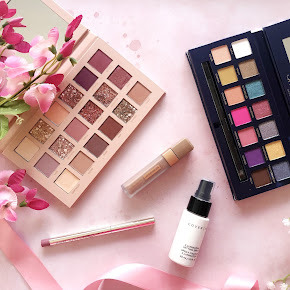 It was one of my favourite makeup product launches last year, and I don't say that easily as there were so many other incredible launches too. I am a complete sucker for pink and mauve eyeshadows as they usually make my eyes stand out the most, so off the bat I knew I'd love this palette. 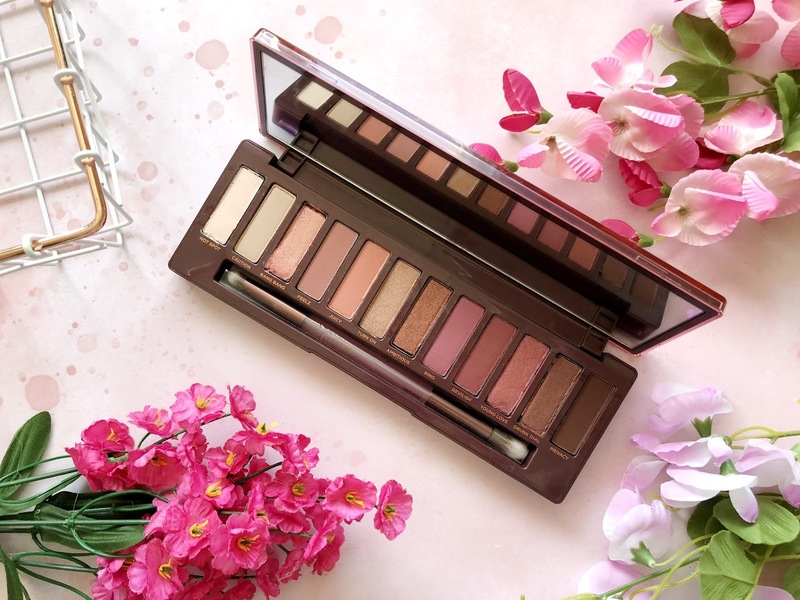 The Naked Cherry Eyeshadow Palette is part of the Naked Cherry collection which consists of three lipsticks, a cherry scented setting spray, a highlighter and blush palette, and two eyeliner pencils. 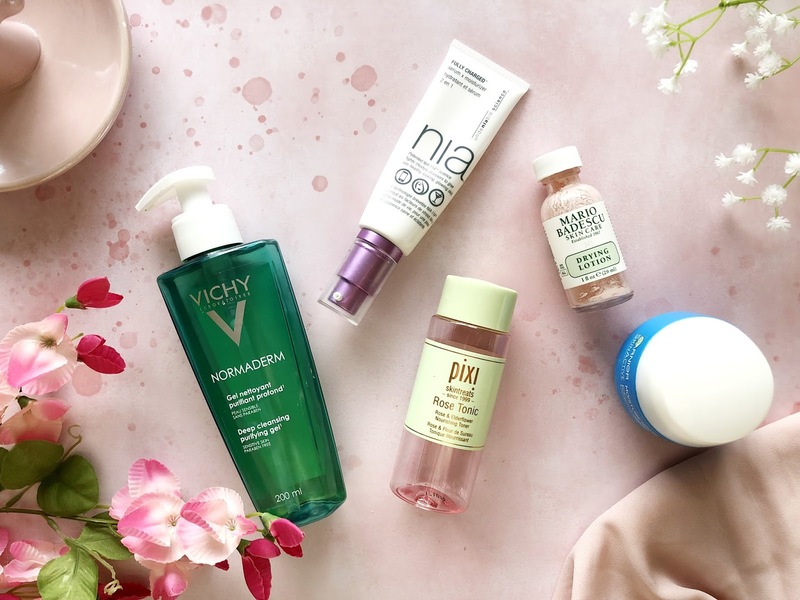 So far I've covered Skincare and Makeup within my 2018 Favourites instalment, but now we're onto haircare! Last year I tried many hair products from so many different brands. There were some hits and some misses but I have to admit myself and my hair loved the majority of them. 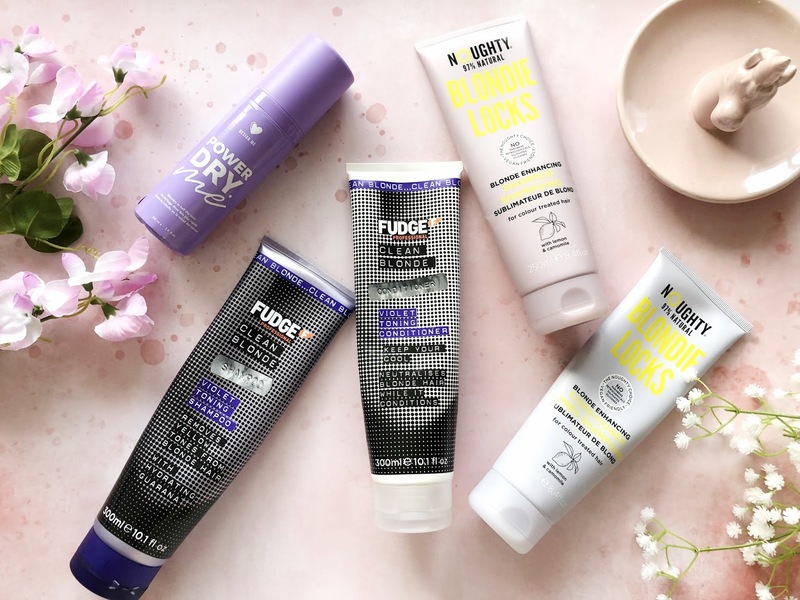 As well as it being the year of Skincare, it was the year of Haircare too! I really wanted to feature more products in my 2018 Haircare Favourites but it would've been impossible to fit them all in one post. There will be a review on some of those products coming up in the near future. 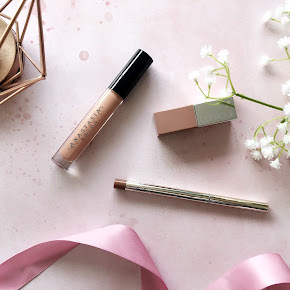 A few days ago I started off part one of my 2018 Beauty Favourites instalment. Over the next week or so I will be writing all about my favourite Skincare, Makeup, Body and Hair Products of 2018. 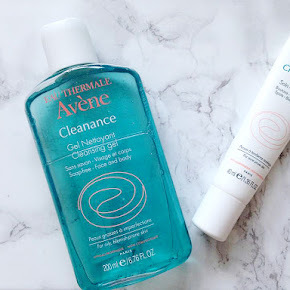 In part one I talked all about my 2018 Skincare Favourites(which you can read all about here), but today I will be telling you all about my favourite Makeup products. 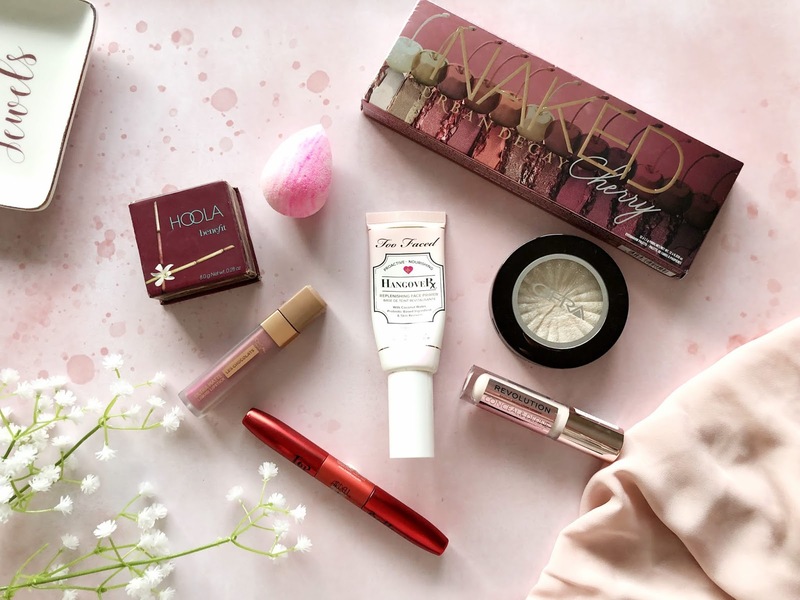 Last year I indulged in a few too many new makeup products, and yes, part of me feels slightly ashamed, but the other part of me is extremely happy, especially as some of those have quickly become must haves in my makeup routine. There were many products that I wanted to feature here but I managed to whittle it down to 8 products. Most of these were featured heavily in my makeup bag in 2018, and others were late entries, with me using them multiple times during the last few months of the year. Over the last few weeks I've been awol from the blog, making the most of what was left of the festive season, spending time with my family. It's been hectic to say the least. As well as Christmas, there was Alfie's birthday(he turned 4) and within a couple of days we celebrated the New Year! How has it all gone by so fast? The last few weeks have been a blur, but it's been wonderful nonetheless. Last year wasn't the best year, though it wasn't all bad. I have many good memories which I will cherish. The highlight of 2018 was of course having my beautiful baby Oscar. He had quite the entrance into the world(read my birth story here). In 2018 I didn't blog as much as I wanted to, but this year I want that to change. I wasn't so motivated last year as there were so many things going on and I just didn't have my head in it. Now it's the New Year, it's only fitting that I start off with my 2018 Beauty Favourites. As always, I will split it into different categories; Skincare, Makeup etc, and today I'm starting off with Skincare. I believe 2018 was the year of Skincare. I discovered so many incredible skincare products, all of which have become staples within my skincare routine.